The Pueblo of Pojoaque Wellness Center believes in providing recreational events to promote the balance between Mind, Body, & Spirit. We do this by providing opportunities for fitness team sports, group exercise, organized runs, and social wellness events. Join us for our 9th Group Run! Meeting at the Pueblo of Pojoaque Gymnasium at 9:00 AM Sat. April 6th! Our group runs on the beautiful, marked trails of the Pueblo of Pojoaque. You do not need to be a member to participate, OPEN to the PUBLIC! Refreshments in the Gymnasium following the run. The Pueblo of Pojoaque Wellness Center thanks our proud partner Silver Sneakers! We appreciate all the support you give your clients to motivate them to visit our facility! The Pueblo of Pojoaque Wellness Center would like to thank the Charger Aquatics Swim Team for all the effort and dedication set forth by each individual! We see all of your efforts and how you all improved your skills overall! We are proud partners with the Charger Aquatics! 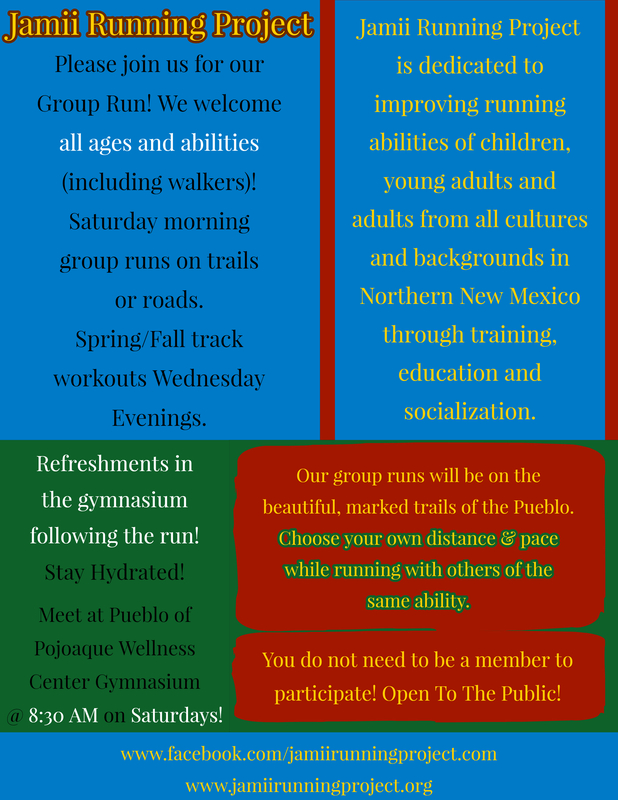 The Pueblo of Pojoaque Wellness Center is happy to be partners with Run For God! Run For God is an organization that uses running to help people connect their passion for running to their faith. 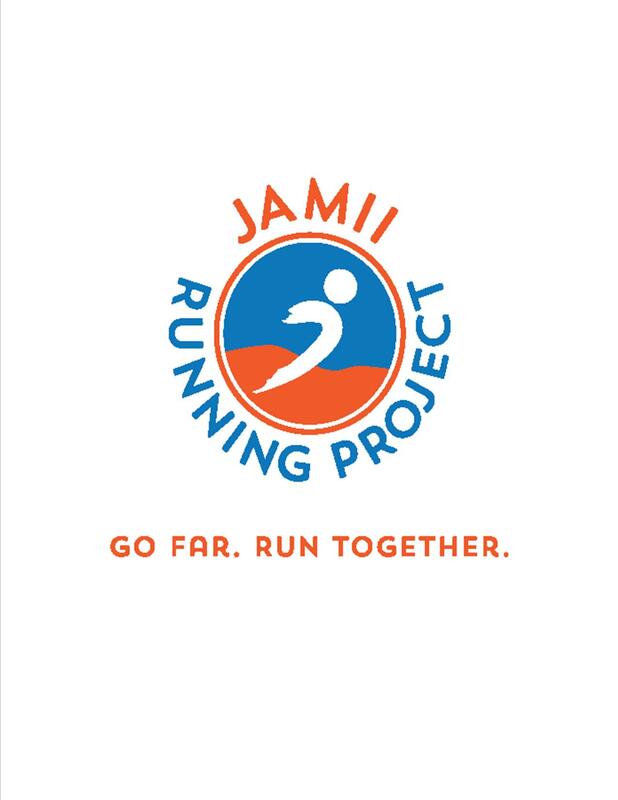 The Pueblo of Pojoaque Wellness Center is proud partners with the Jamii Running Club! We have community group runs every weekend! Come out and support our diverse group of athletes!